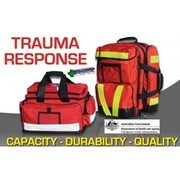 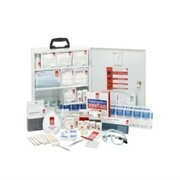 The Trauma First Aid Kit is designed for high risk environments. 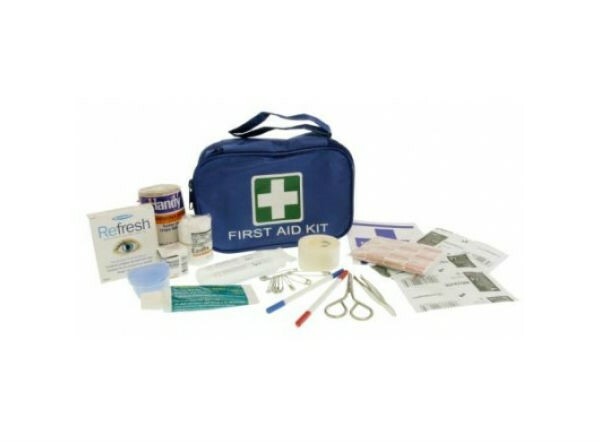 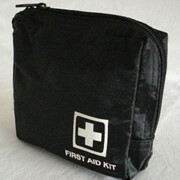 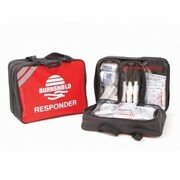 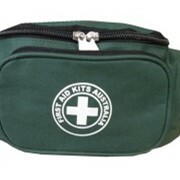 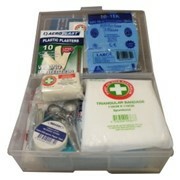 It is a comprehensive kit that will deal with most complicated first aid situations. 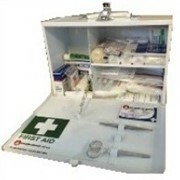 Mention MedicalSearch so G & A First Aid Supplies can best assist you!